Our attitude contributes to many aspects in life. It leads to happiness and success, as well as it may lead to failure. It will all depend on how you deal with your “attitude”. 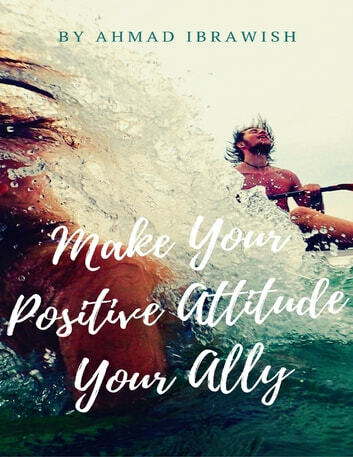 This quick guidebook contains a set of thoughts that can put you on the first steps of changing your life by allying with your own inner magical power ... “You Own Positive Attitude”.